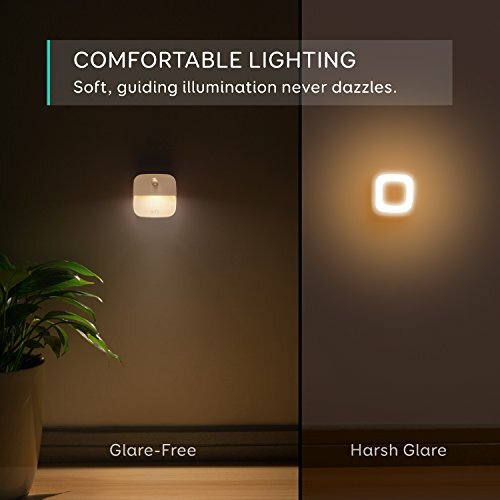 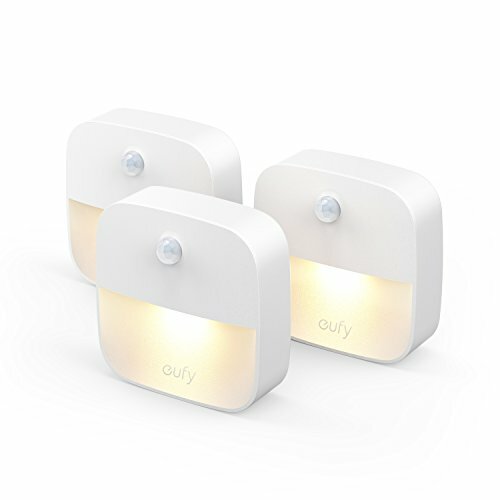 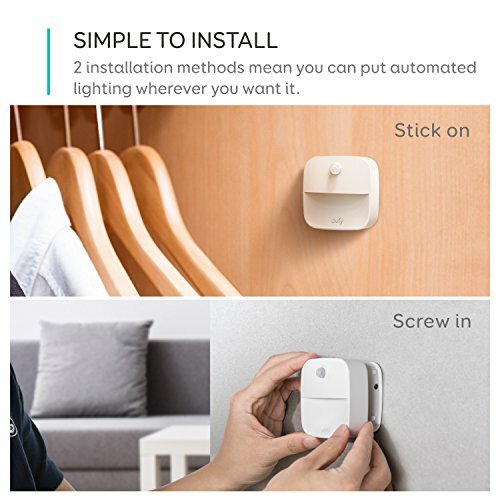 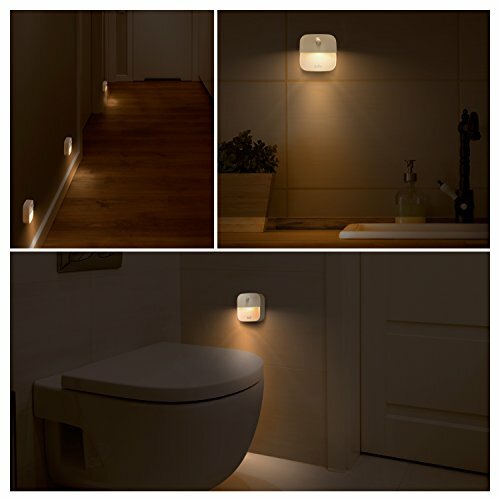 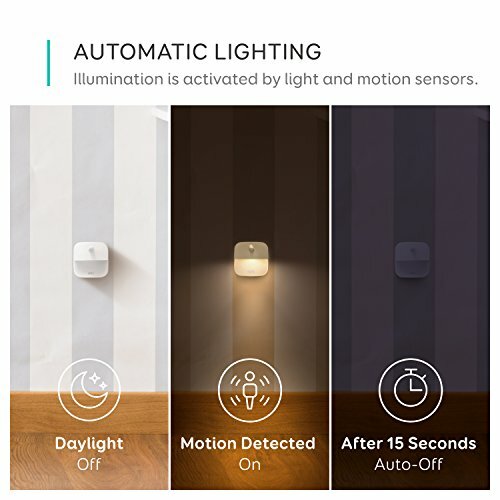 AUTOMATIC ILLUMINATION: When light sensor perceives darkness, motion sensor activates lighting when movement is detected. 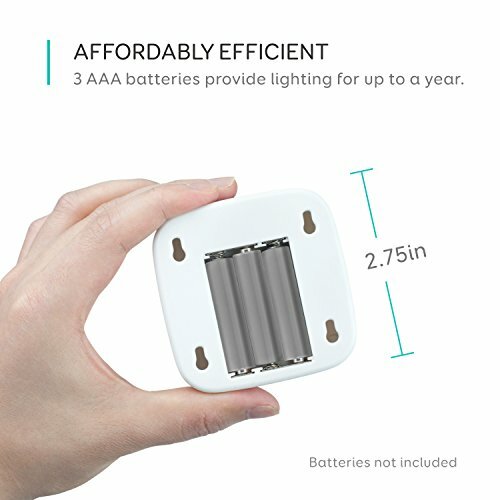 ENERGY EFFICIENT: Three AAA batteries (not included) provide soft illumination for up to a year. 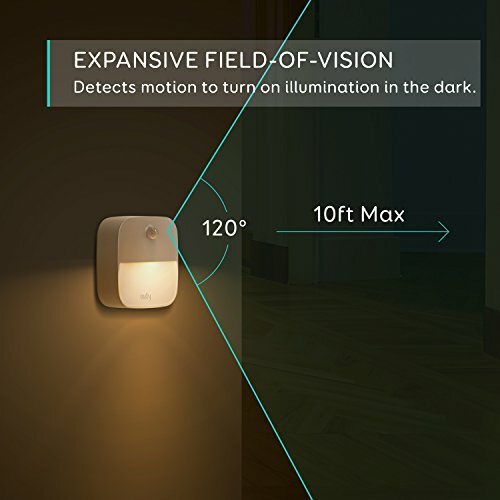 NIGHTTIME NAVIGATION: Eliminates need to turn on blinding lights in the middle of the night.